Witty cozies featuring a Harvard professor with wide-ranging intellectual interests. For over 40 years, Jane Langton’s mysteries about Homer Kelly, a homicide detective turned Harvard professor, have delighted fans with their wide-ranging erudition, intriguing characters, gentle humor, acute sense of place, social conscience, and charming illustrations. Jane Gillson Langton (1922- ) was born and raised in Boston, and earned a bachelor’s degree in astronomy and an MA from the University of Michigan, where she met and married her late husband Bill Langton, a physicist, in 1943. 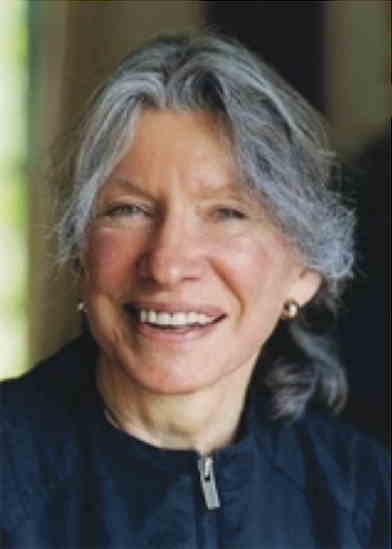 Returning to New England, she earned another MA at Wellesley in 1948. The young couple settled in Lincoln, Massachusetts, near historic Concord where Langton still lives today. Langton first had success writing children’s books, beginning with The Majesty of Grace, in which a young and spirited Depression-era Ohio girl decides that she is the rightful heir to the British throne. Langton started a successful children’s series, The Hall Family Chronicles, with The Diamond in the Window (1962), which was nominated for an Edgar Award. She then had the idea of writing a mystery in the style of Dorothy L. Sayers, set in New England. Her setting, the book’s style, and her detective, Homer Kelly, were all heavily influenced by her love of Concord, Massachusetts. Langton says, “When I first read the work of Thoreau and Emerson I recognized a simple, thunderstruck stupefaction, and instantly became a Transcendentalist of the Concord stripe. Homer Kelly is afflicted the same way. 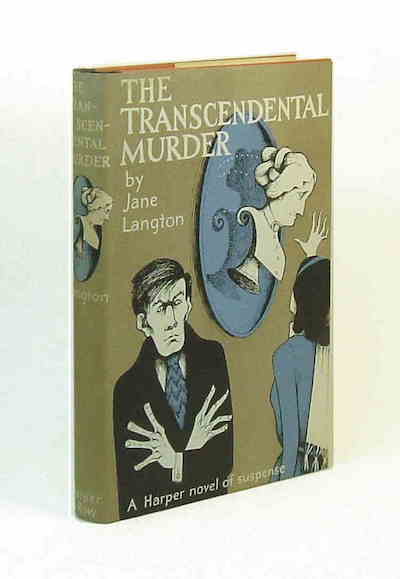 In 1964’s The Transcendental Murder, Homer and the then-single Mary Morgan begin their investigative and romantic relationship, as Mary uses her librarian research skills to assist Homer while he applies his extensive knowledge of literature to solve a murder following the re-enactment of the ride of Paul Revere. Despite critical acclaim from the likes of the New York Times (“I’m not sure I’ve ever read a mystery novel that made such evocative use of its locale...informed and delightful,”) and Eudora Welty (“[Langton writes with] ebullience and good humor and a sort of picnic charm of abandon and play”), Langton spent the next decade focusing on her children’s books, and raising three sons. But in 1970, she witnessed a solar eclipse in Nantucket, and decided to combine the event with her astronomy background in the second Homer Kelly novel, Dark Nantucket Noon, which came out in 1975. After that Langton never looked back, publishing an additional 16 books in the series, ending with Steeplechase in 2005. Each book is built around a specific location that Langton is familiar with, usually in the Boston area, but also in places she’s visited, and usually explores a literary or artistic event or body of work. 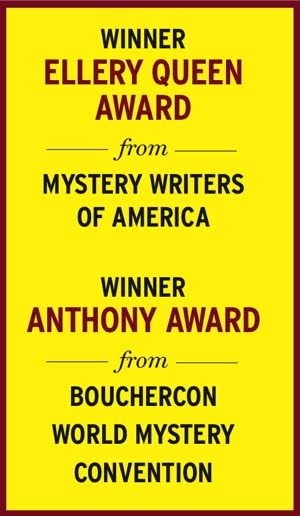 Thus, for example, Emily Dickinson Is Dead, which won the 1984 Nero Wolfe Award and was nominated for an Edgar, is set in Amherst, Massachusetts, and takes place at a Dickinson centennial celebration. The Shortest Day (1995) is about the goings-on during Cambridge’s annual Christmas Revels. Other books take the reader along to the canals of Venice, through Oxford University, and trace the travels of Lewis and Clark. 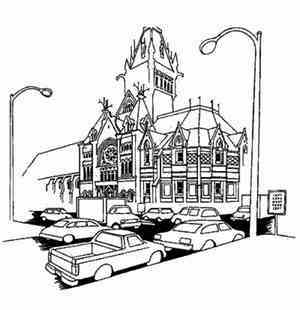 In addition to Langton’s literate and literary prose, evocative descriptions of locales, and the gentle and loving bickering of Homer and Mary, nearly all the books feature Langton’s wonderful pen and ink drawings of places in the novels, such as Emily Dickinson’s bedroom, Boston’s Harvard Square, or the Basilica of San Marco in Venice. Langton once sold one of her drawings, but says she has always regretted it, and keeps the rest at home in a closet. Langton never stopped writing children’s books. The Fledgling was a Newbery Honor book in 1981, and The Hall Family Chronicles continued through 2008’s The Dragon Tree. Fans will be disappointed to know that Langton also has no plans to continue the Homer Kelly series, and there are no unpublished manuscripts in her desk drawer. But for those who have not yet discovered Langton, it’s a terrific time to do so. The Mysterious Press, in conjunction with Open Road Integrated Media, has recently made 11 of the books available as ebooks, for Kindle, Apple iPad, Nook, and other digital devices. And happily, these editions, unlike some previous reprints, do contain Langton’s charming illustrations. This article first appeared in Mystery Scene Spring Issue #124. "He that is born to be hanged shall never be drowned."